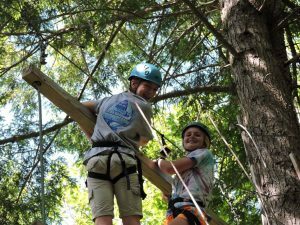 Programs are divided into focused “paths,” allowing for varying experiences, each with specific goals. 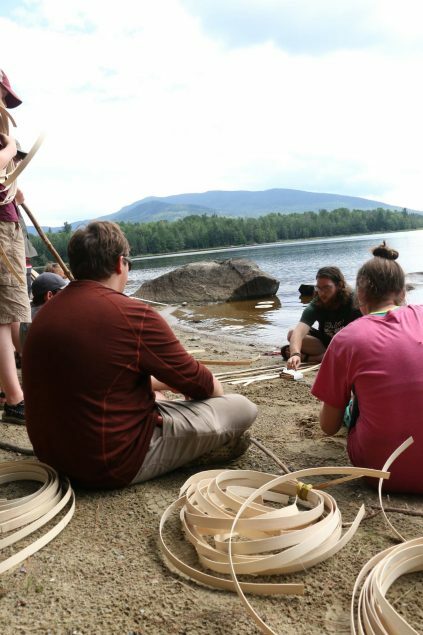 The woodcraft path leads towards being a strong trip leader and outdoors person, while Bushcraft focuses more on primitive skills and self-reliance. 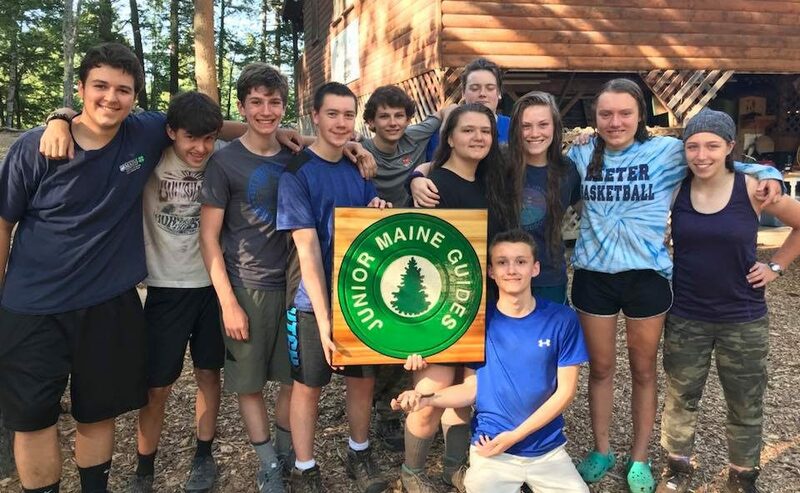 Lakeside Leadership is our defined CIT training program, setting the stage for success in working with youth in the camp setting, as well as success in service learning. 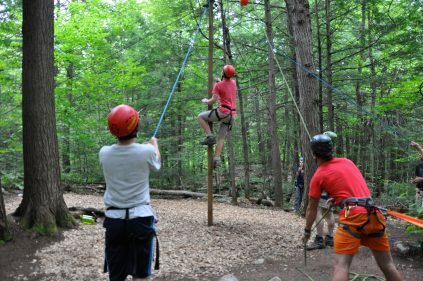 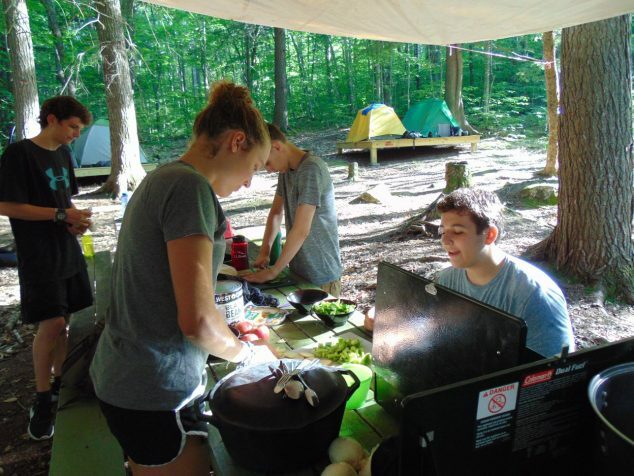 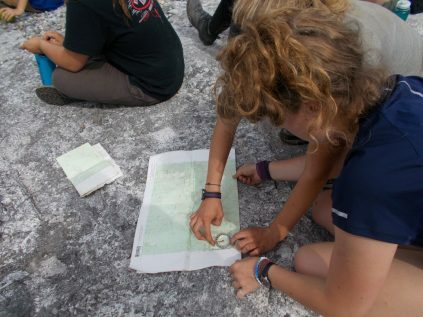 All of our teen programs provide unique adventure based programming designed to excite, challenge, and engage the young adult.